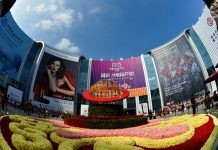 As the countdown to CIIE hits the 19-day mark, the city is welcoming more and more exhibits from all over the world. 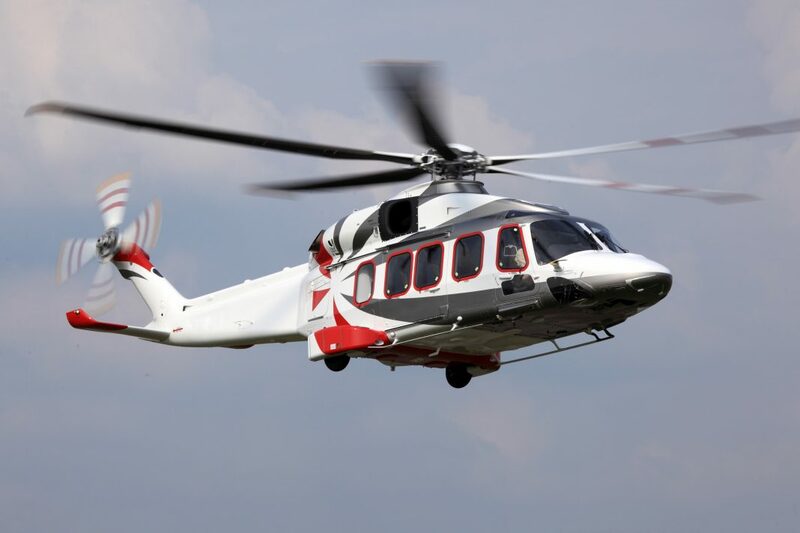 Besides the giant tool-and-die milling machine from Germany, the Leonardo Helicopter (Model AW189) is about to arrive in Shenzhen. After its refuel, it will arrive in Shanghai around Oct. 23rd. 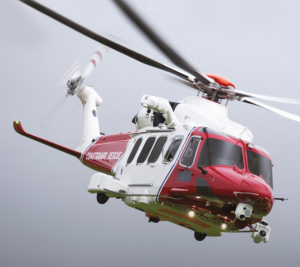 The AW189 is the latest-generation, high performance 8.3 / 8.6 tonne twin-engine helicopter, designed to answer the growing market demand for a versatile and affordable platforms. The cockpit features an advanced, open-architecture avionics suite with a fully digital glass cockpit, incorporating advanced situational awareness technologies to minimize pilot workload and optimize effectiveness. It can carry 4 to 18 passengers, with a maximum cruising speed of 287 km/h and a maximum range of 1111 km. It is expected to become the most expensive exhibit of the CIIE, worth about 200 million yuan.